Making Tax Digital (MTD) is a government initiative aimed at simplifying the way businesses report their income, expenditure and taxes. It will ultimately mean the end of tax returns for millions across the UK. File your Making Tax Digital VAT Returns directly from QuickFile. Available on the free tier. Fully tested and recognised by HMRC. Accounting records will need to be kept in a digital format. Quarterly Updates will be filed directly from your accounting software. 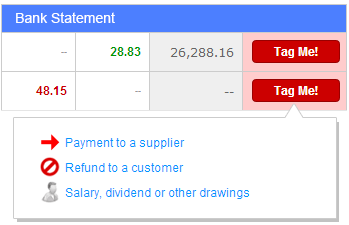 Obtain a near real time view of your tax position from within your accounting software. 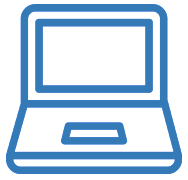 QuickFile was designed from the ground up to cater for the needs of small business owners. We provide free accounting software for small to medium-sized users along with a powerful feature set for larger or more complex businesses. Our Power User subscription is just £4.50 per month*. For practices we have a dedicated multi-user platform called Affinity. QuickFile can connect to your bank account and automatically import your transactions. Bank tagging rules can be setup to automate the process of categorising your transactions. QuickFile provide all the standard reporting tools you’d expect in an accounting software package, along with project management tools, multi-currency and electronic filing for VAT. QuickFile also provide a Periodic Update report giving you a glimpse into how Making Tax Digital will work in practice. Snap pictures of your receipts on your mobile device and have them stream into the Receipt Hub (our native receipt digitisation tool). 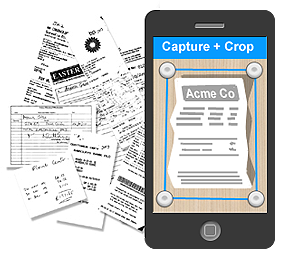 You can link up your receipt scans to existing purchase records or create new ones on the fly. Bank Tagging allows you to import your bank transactions and create all your backing invoices using a simple, intuitive tagging wizard. 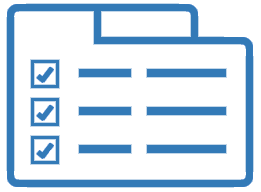 You can tag individual items or isolate groups of up to 50 related items and bulk tag in one go. Bank tagging can save hours of manual reconciliation.